Join us for 3 days in Tobermory — the tiny community at the northernmost tip of the beautiful Northern Bruce Peninsula in Ontario, Canada. If you haven’t experienced this part of Canada yet, you’ll see why it’s a popular spot for visitors. The surrounding national park is a UNESCO World Biosphere Reserve known for its ancient cedars, stunning cliff-top views and the clear azure-blue waters of Georgian Bay. On this weekender, we’ll be completing a few hikes (easy to moderately difficult), with a watchful eye out for the many different species of plants and animals that call this place home. 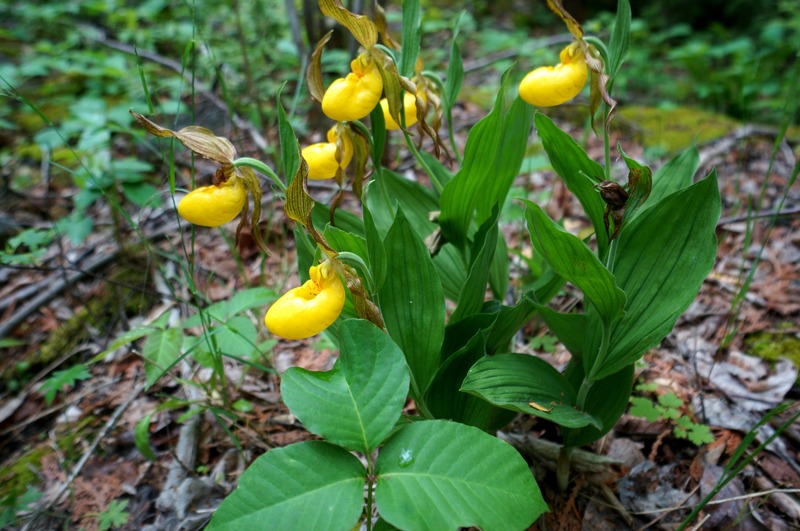 Of particular note at this time of year will be the abundance of wildflowers (there are 43 species of wild orchids on the Bruce Peninsula). Of course we’ll also be learning how to move well and completing a few fun non-competitive workouts (all levels of fitness welcome). From natural movement to playing games, it’ll be a good mix of physical skills, intensity and de-stressing. We’ll be mixing a variety of outdoor activities and adventures designed to take you out of your current environment and kick-start your early summer fitness program. Enjoy the delicious food, clean air, water and beautiful scenery as you get re-vitalized! * Price is per person, based on double occupancy and is inclusive of two nights hotel accommodations, six meals – created to fit StrengthBox healthy eating guidelines, local transport at the site, guided hikes, mobility conditioning, and natural fitness training sessions. Tobermory is located just north of the Bruce Peninsula National Park, about 300km northwest of Toronto. After checking into your room, you’ll meet us for dinner overlooking Little Tub Harbour on Friday evening. You’ll also be introduced to official Ted Talk speaker, young adventurer and nature documentary maker Owen Bjorgan. Owen has hiked the entire 885km Bruce Trail solo, raising over $27,000 for charity in the process and has produced several feature-length films documenting his exploits. Saturday morning will begin with some outdoor mobility training before breakfast. It’ll be a gentle wake-up, and we’ll spend some good time mobilizing each joint. You’ll learn how you can increase coordination and even optimize the aging process through this ancient practice. Saturday will also involve one or two hikes. We’ll take some time to reconnect with nature and awaken our senses that are often dulled by overstimulation. Breathing exercises and meditation will be explored, and you’ll be invited to take a dip in the crisp, refreshing waters of Georgian Bay. Learning how to cope with cold exposure is vital to strengthening the immune system, and you’ll learn how to reap the benefits after you’ve learned a few techniques. Fitness training sessions will be held on both days. We’ll train the fundamentals of human movement, and later create a training combo that will not only improve your physical skills, but will ramp up your intensity level as well. Finally, we’ll have a talk on optimal aging and how to create a life of balance through movement, eating and living. The pressures of modern living create stress, and it’s a major goal of this weekend to leave you with a dose of nature, some ancient classical exercises and some age-old wisdom to help recognize what it means to live an active and healthy life well into old-age. The Weekender will wrap up on Sunday after lunch. The hikes and exercises were challenging, fun, and appropriate for all abilities. Somehow what seemed impossible at times, was totally obtainable. Great company, great food and quality instruction by Greg Carver. I highly recommend you register. My husband and I were fortunate enough to cross paths with Greg and have been going to the Tobermory retreats for 2 consecutive years. 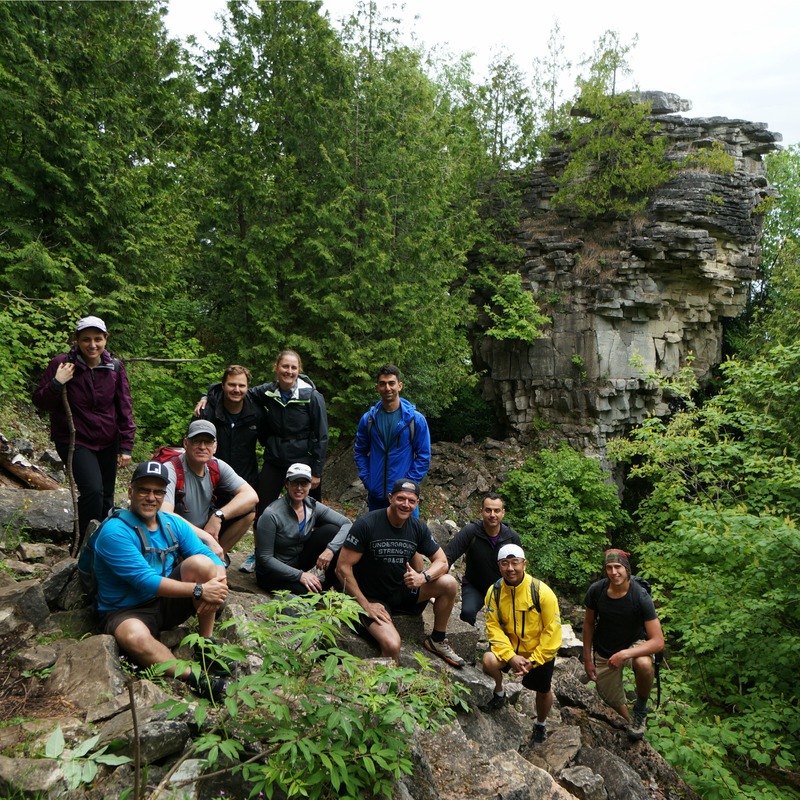 Greg has found the perfect balance between activity, rest, opportunity to meet and have fun with wonderful people, and the comfort of well appointed accommodation with a knack for some of the most delicious Mediterranean cuisine…all amid the beauty and serenity of the Bruce Peninsula. What more can you ask for? We can’t wait to go back! Greg and the team at the Tobermory Princess Hotel have created a fun and rejuvenating weekend of outdoor activity, great food and wonderful people. And the Bruce Peninsula is spectacular. Can’t wait for the next one! Three words – fitness, fun, friends. This will be 3rd time going and I always look forward to the natural beauty in Tobermory. Our weekend Tobermory was a wonderful escape from the city. Beautiful hike – wonderful people – and lots of fresh air. I loved it and can’t wait to return. 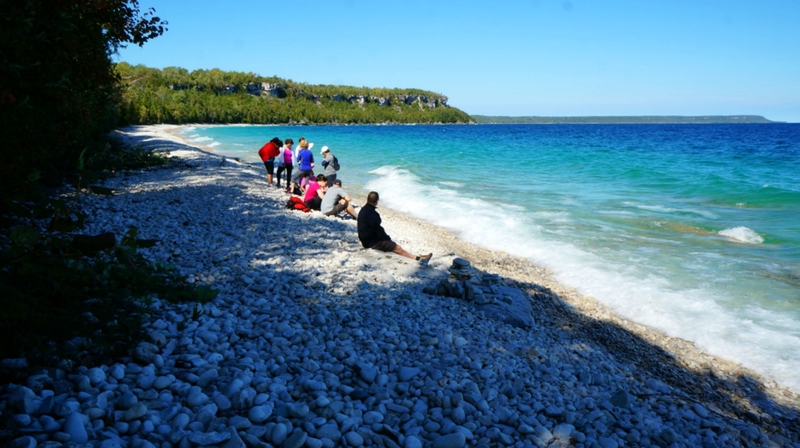 June is the perfect time of year to visit the Bruce Peninsula and the Niagara Escarpment. No need to be a StrengthBox client to enjoy this weekend — registration is open to all. Please register now to secure your spot(s), as spaces are limited. 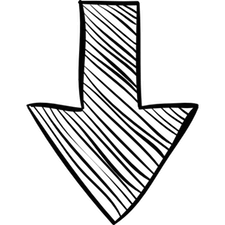 Search for room availability and click on BOOK NOW. Note: It is important you use the promo code STRENGTH2018 to book, as this code triggers the proper inclusive rate for this event and will register you as a participant for the weekend.